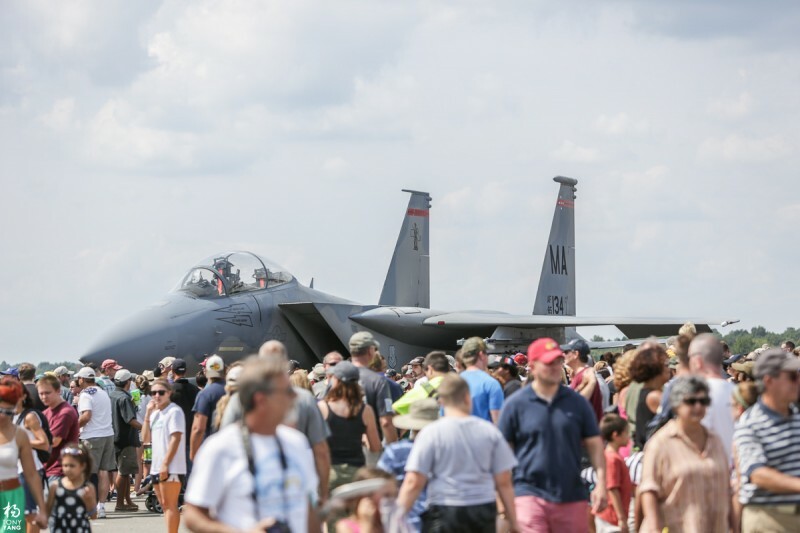 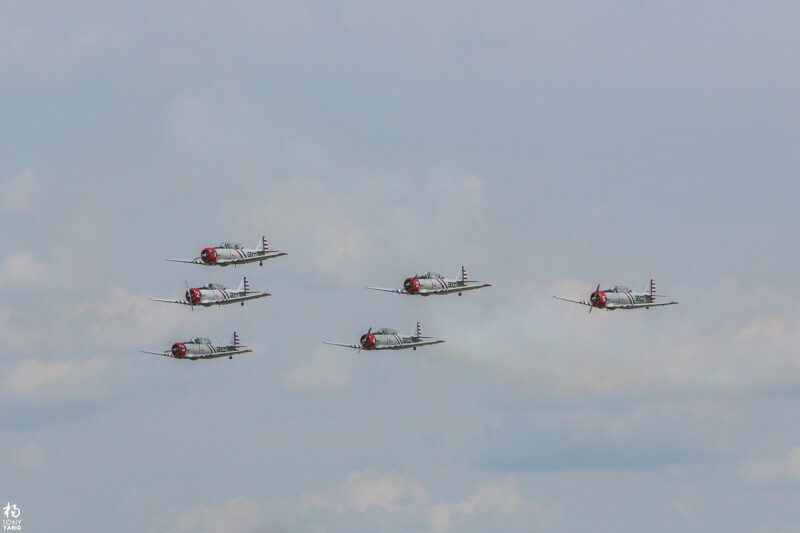 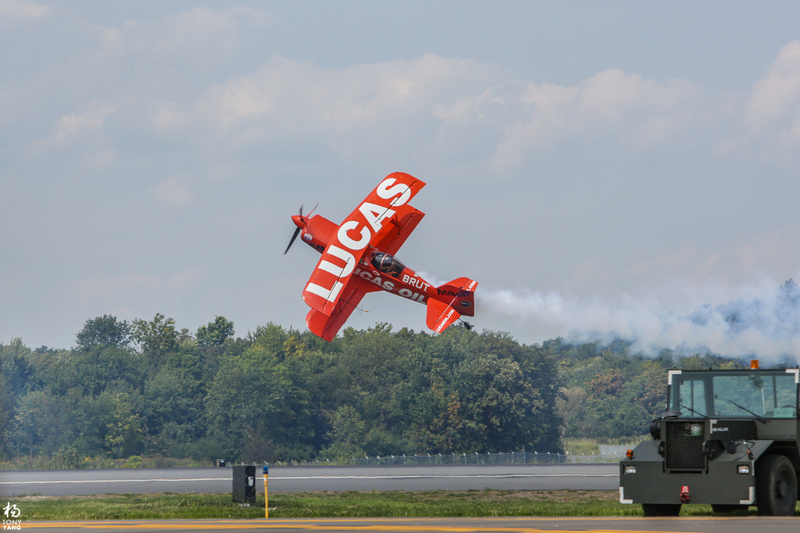 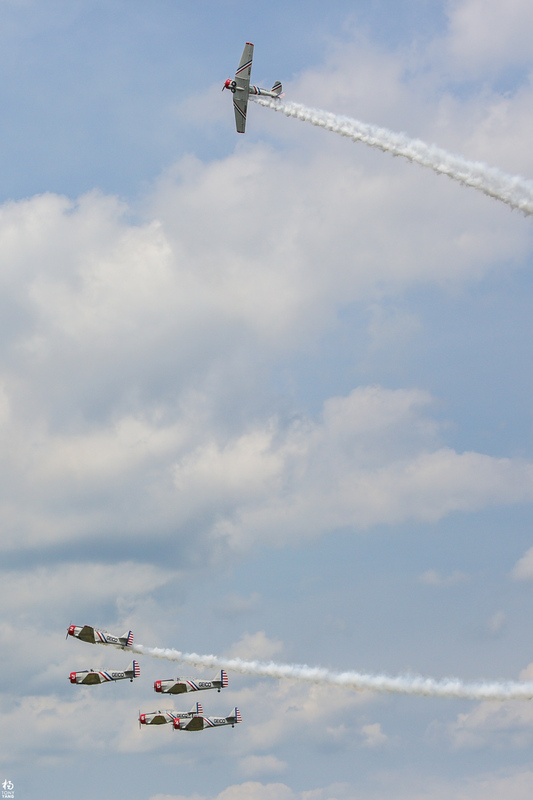 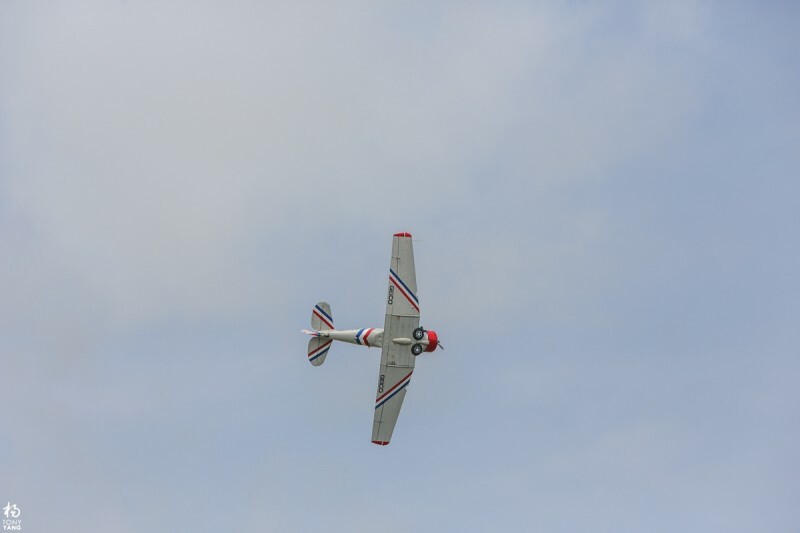 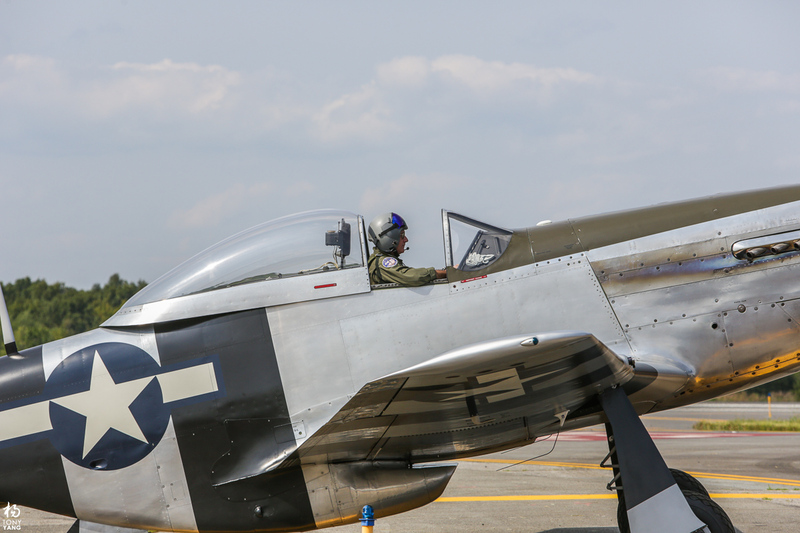 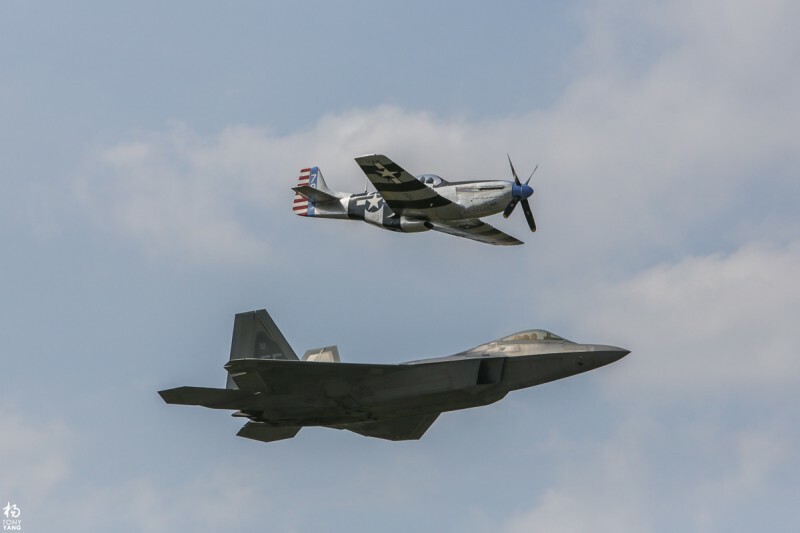 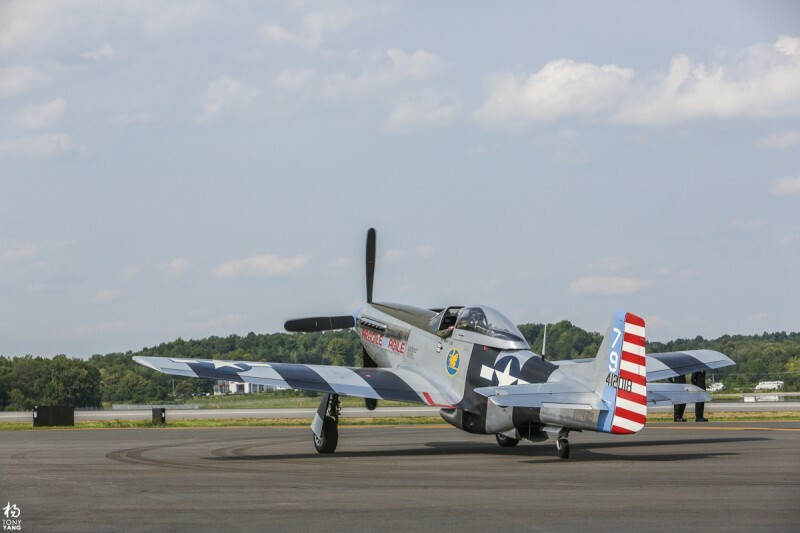 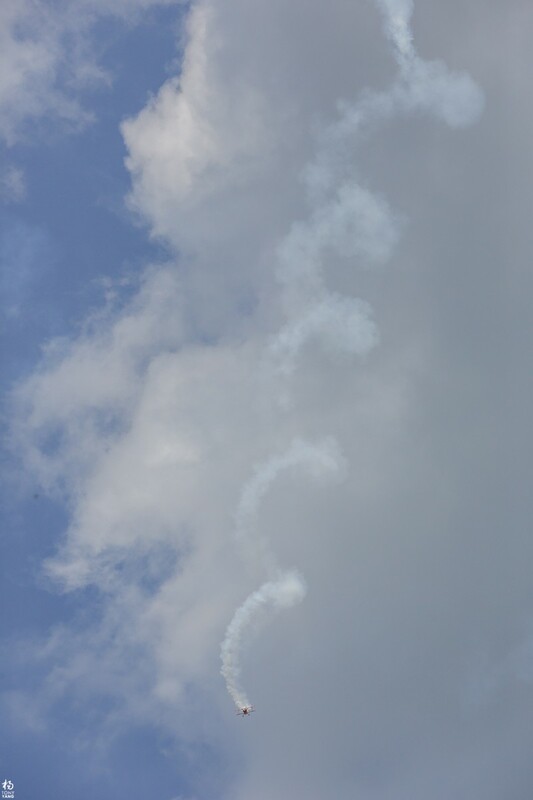 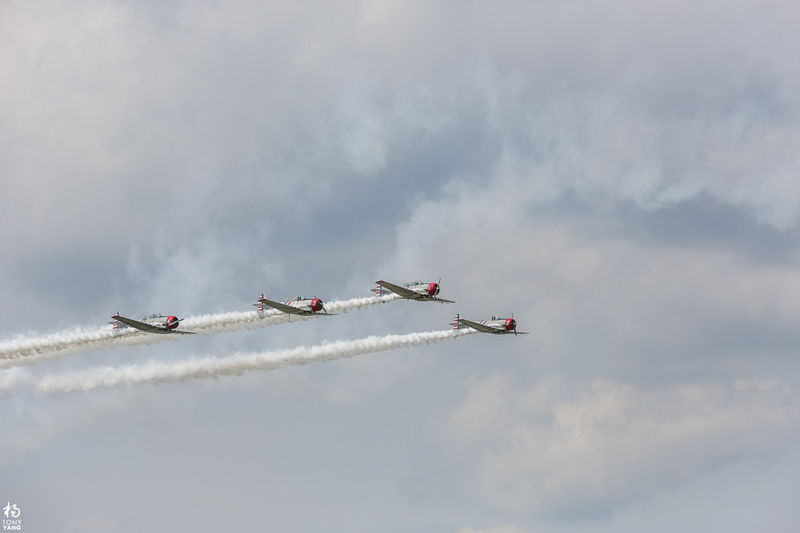 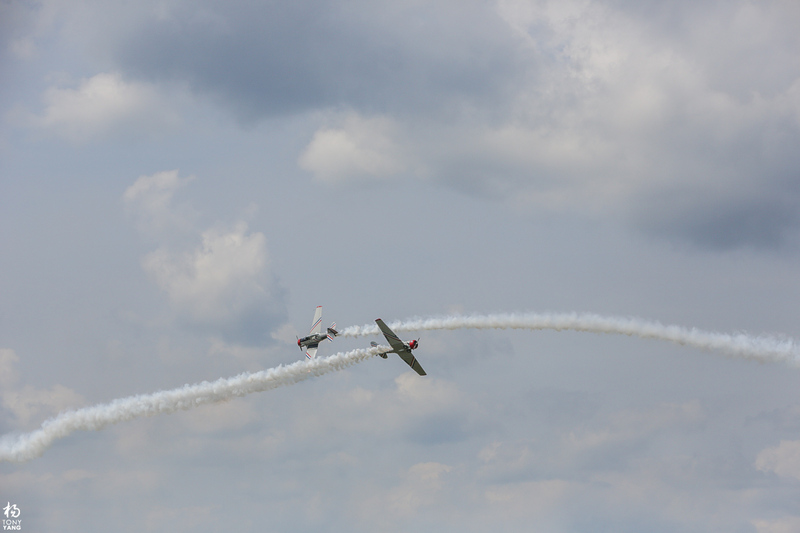 This weekend was my second annual New York Air Show event. 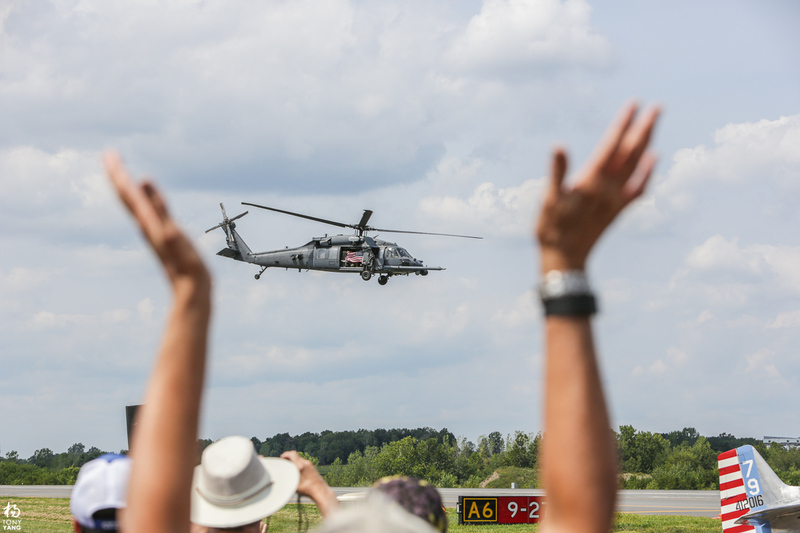 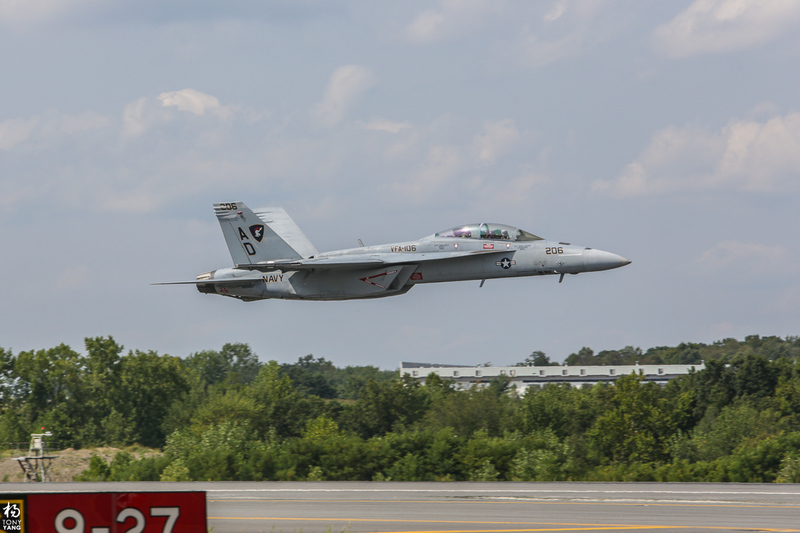 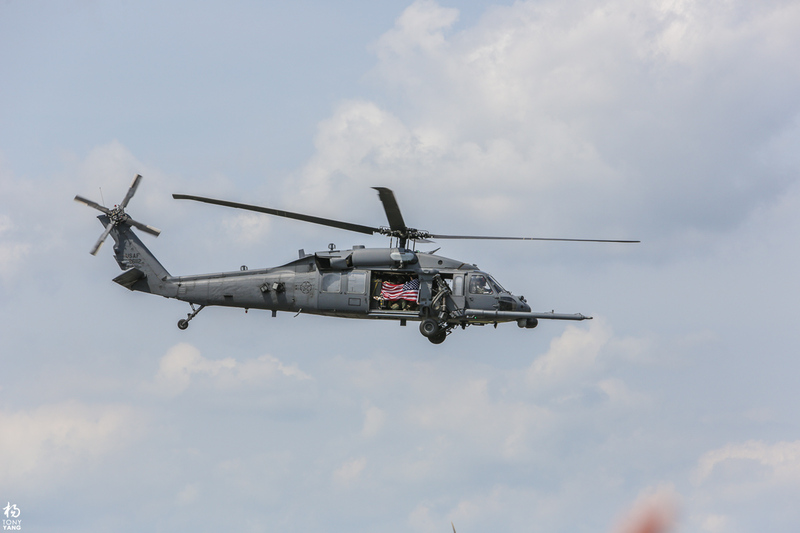 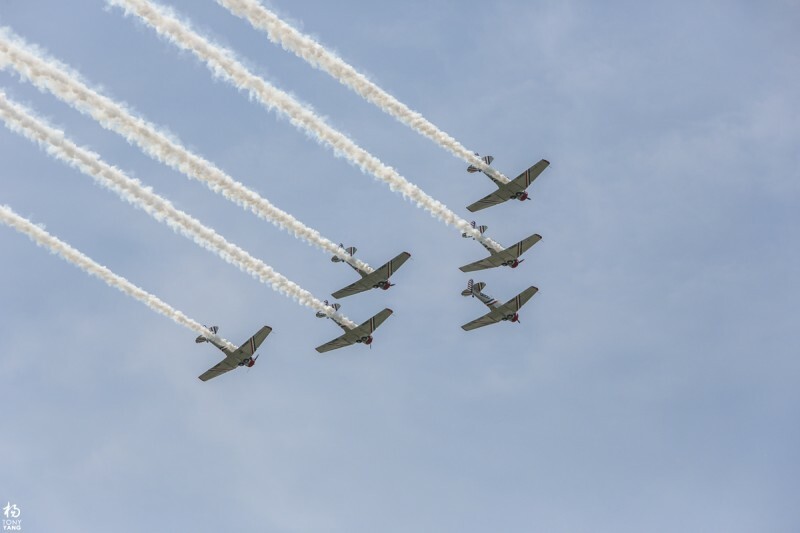 While I only had my Canon 70-200mm to capture planes far up in the sky, the 21 megapixel sensor from the Canon 5D Mark III allowed some safe cropping buffer. 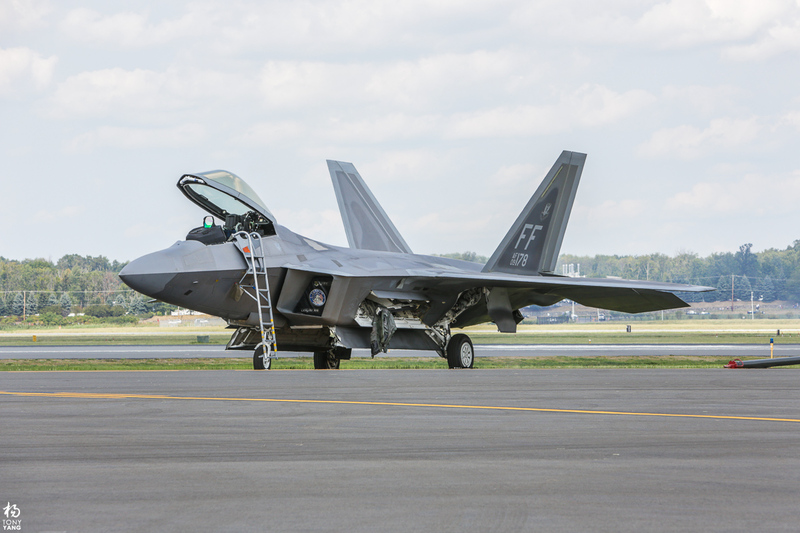 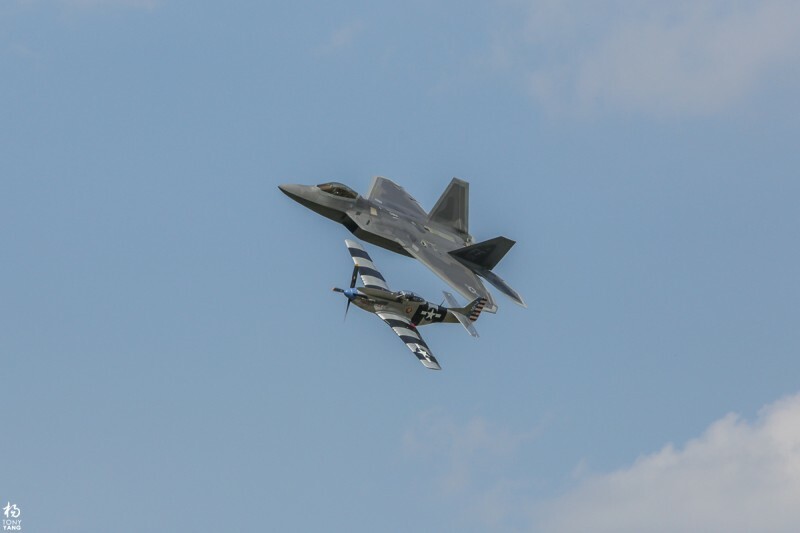 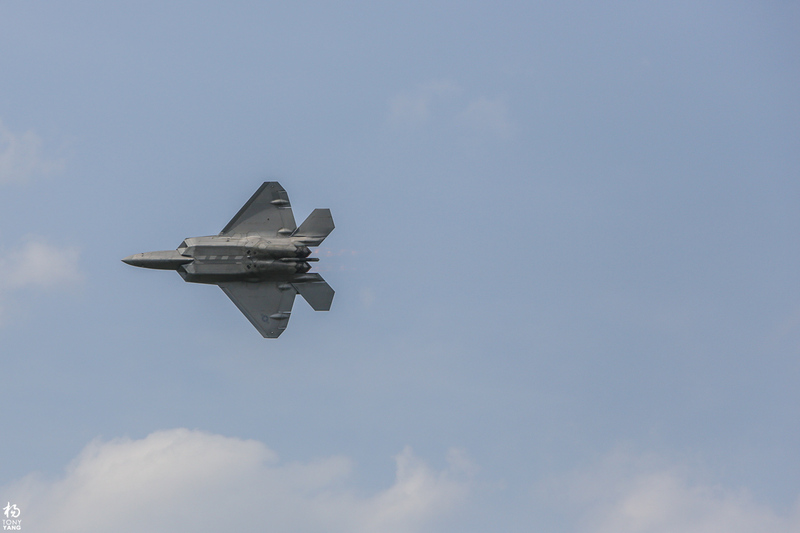 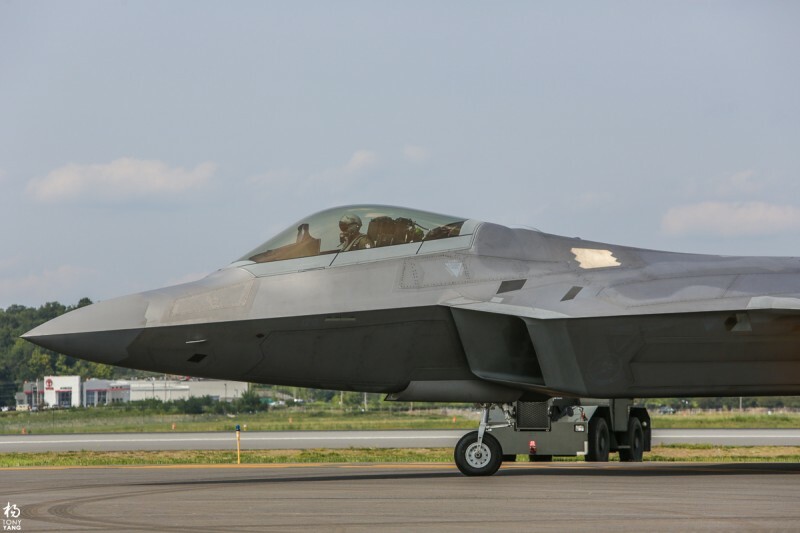 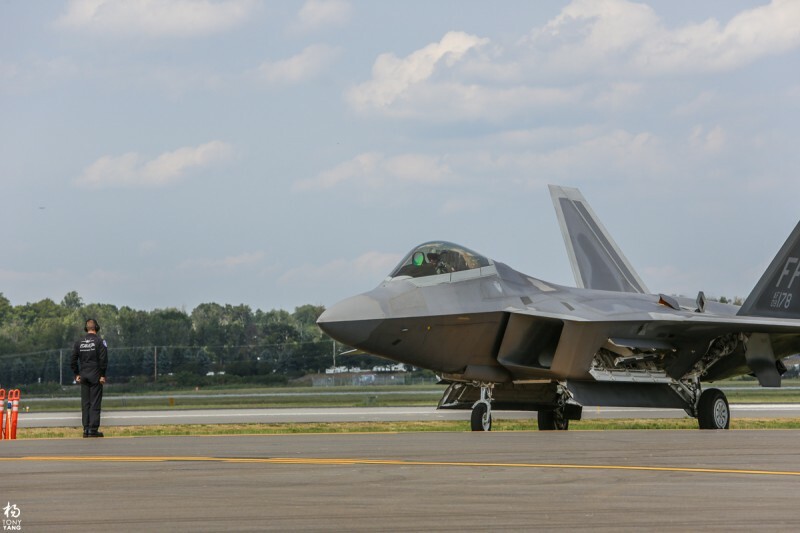 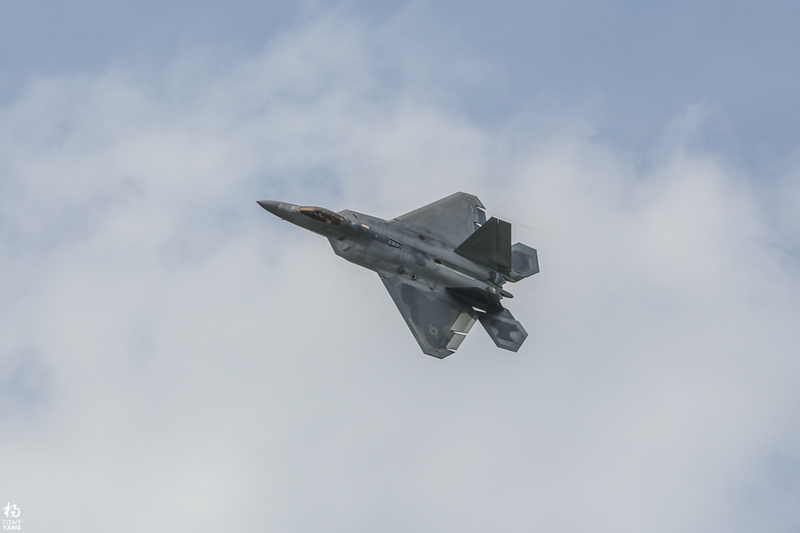 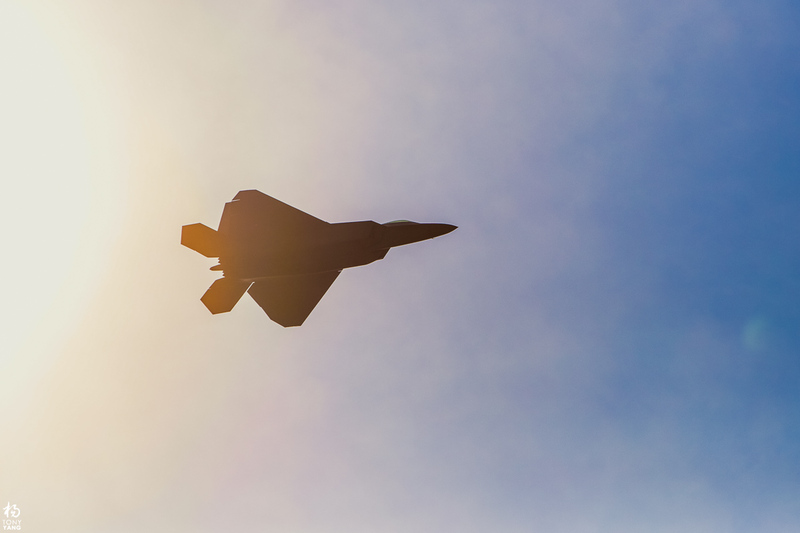 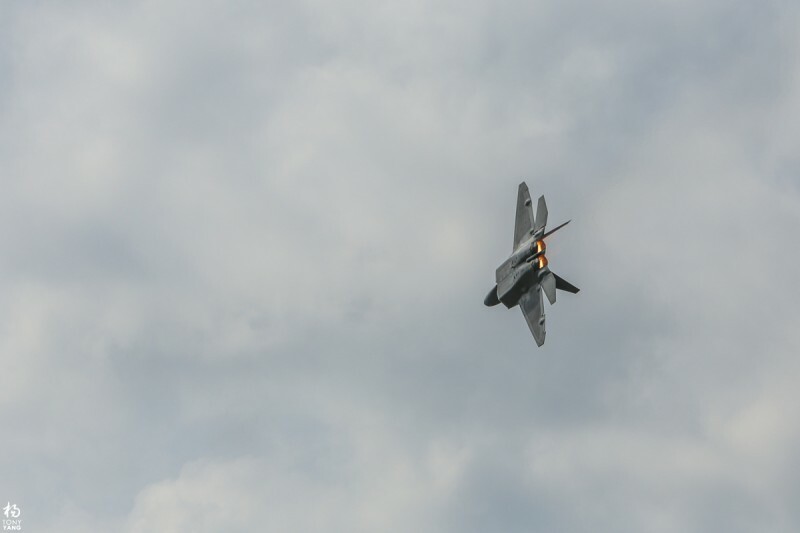 My favorite part of the show was the F-22 Raptor, showing off the most advanced flight maneuver capabilities in the world. The thrust vector engine allowed impressive low speed turns that would otherwise stall any other jet. I’m pretty sure it could out maneuver a lot of stunt planes too. 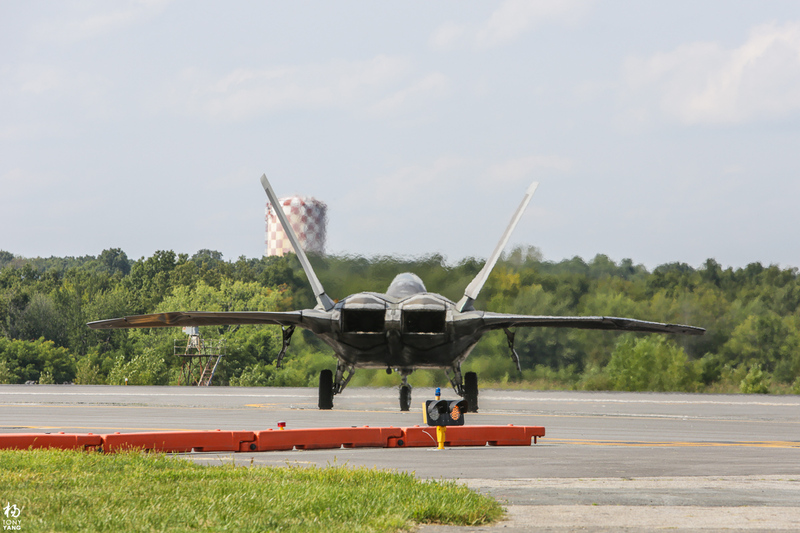 The most exciting part was hearing just how loud the engines were, which also translates to how much power 70,000 pounds of thrust feels like from the ground. 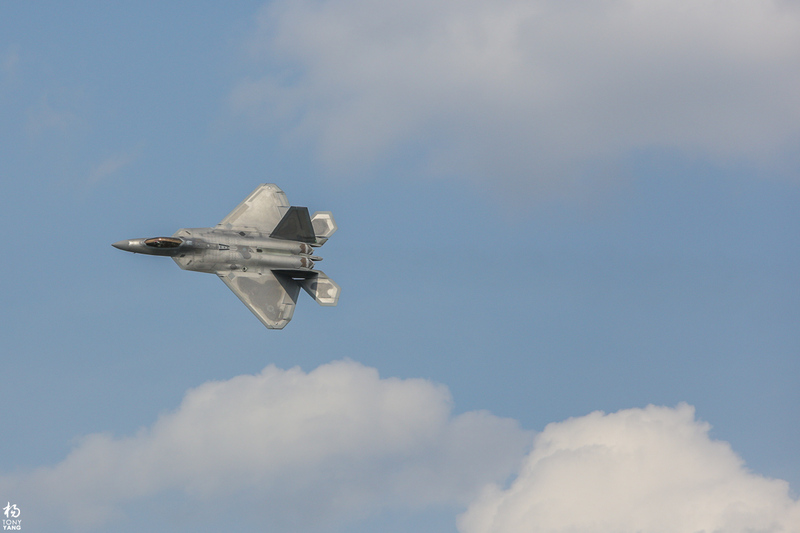 Fighter jets have always been awe inspiring to me, and will never get old even as an adult. 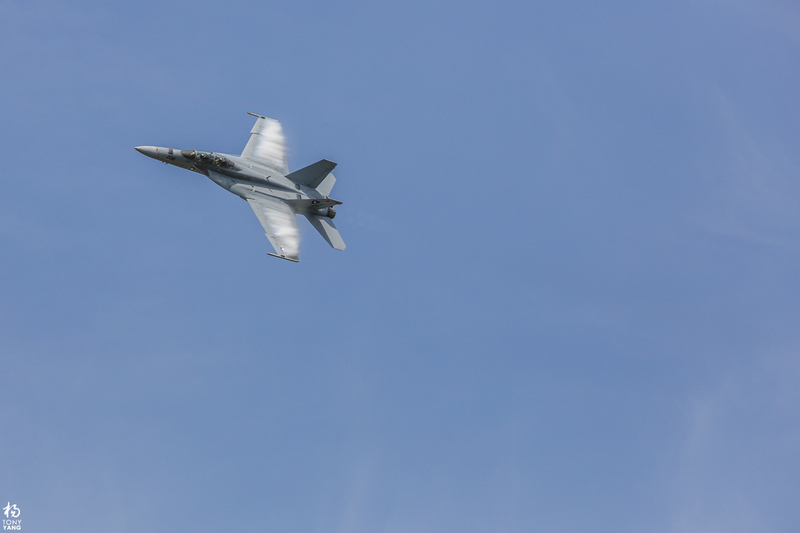 Maybe next year I will try low shutter speeds with tracking, and rent a super telephoto lens!